Hey there! 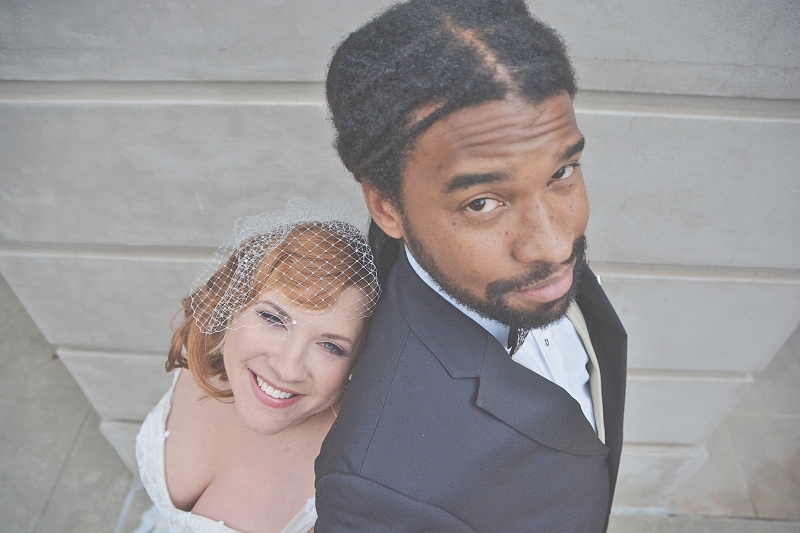 Malissa and Eric are both artists, our favorite kind of clients. 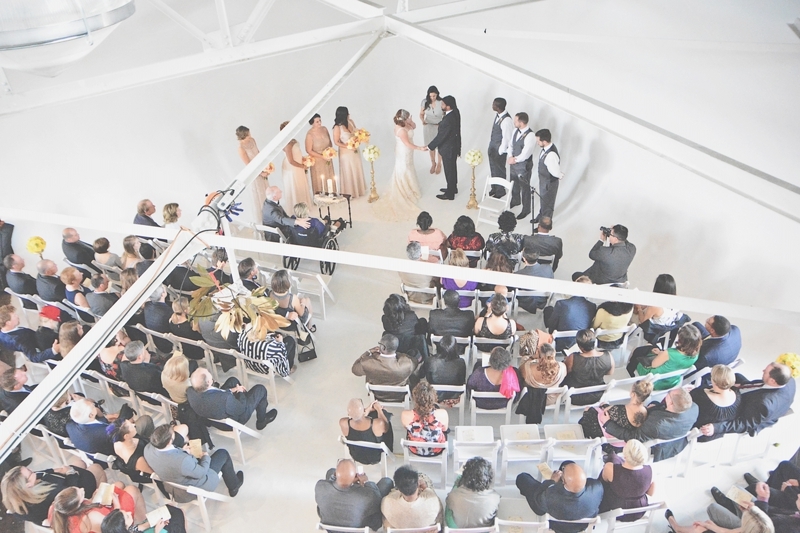 So, naturally, we were stoked when they chose us to photograph their wedding at The Big Studio at King Plow Arts Center. Malissa is creative, bold, and caring. Eric is artistic, adventurous, and peaceful. As a couple, the are unstoppable, dynamic, unique, and fun….